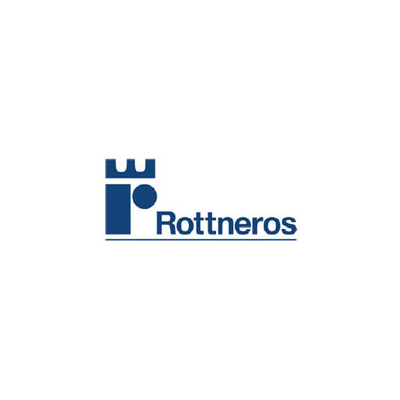 Rottneros Board has decided to make the first investments of 180 MSEK to increase production capacity at both the Group mills, Vallvik Mill and Rottneros Mill, to ensure continuous progress and growth. Investments are made in renewed production equipment and organization to increase capacity and eliminate bottlenecks in the two mills. The long-term objective is to expand Rottneros' total capacity to reach a business volume of at least 460,000 tons of pulp annually, compared to the 345,000 tonnes produced last year. The Vallvik Mill and Rottneros Mill produce high quality and specialized pulp and they have been very successful with their market positioning towards more and more specialty products.